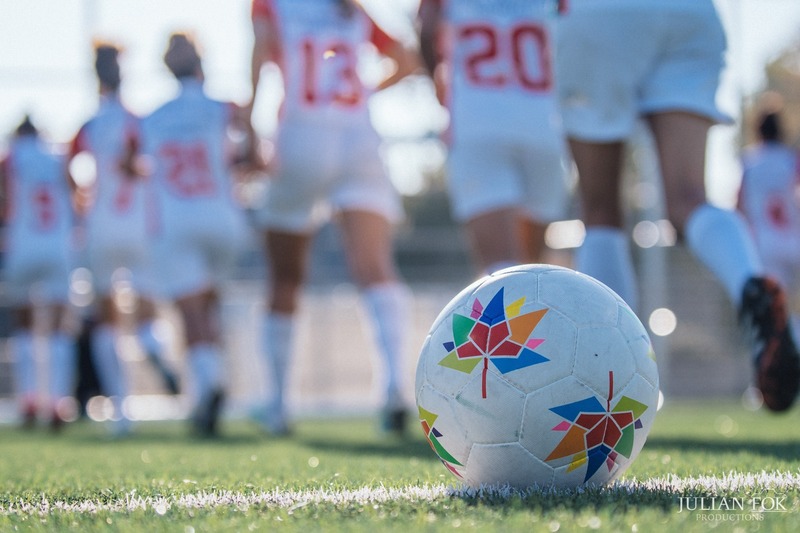 Our friends at the Vancouver International Soccer Festival (VISF) have recently announced this year’s upcoming tournament dates: July 6-8, 2018 at Empire Fields. As a proud official sponsor of the tournament, VOLO will once again be providing all custom-made match balls for the 6th consecutive year. With the new dates on the calendar, it’s a great time to reflect on last year’s incredible tournament. 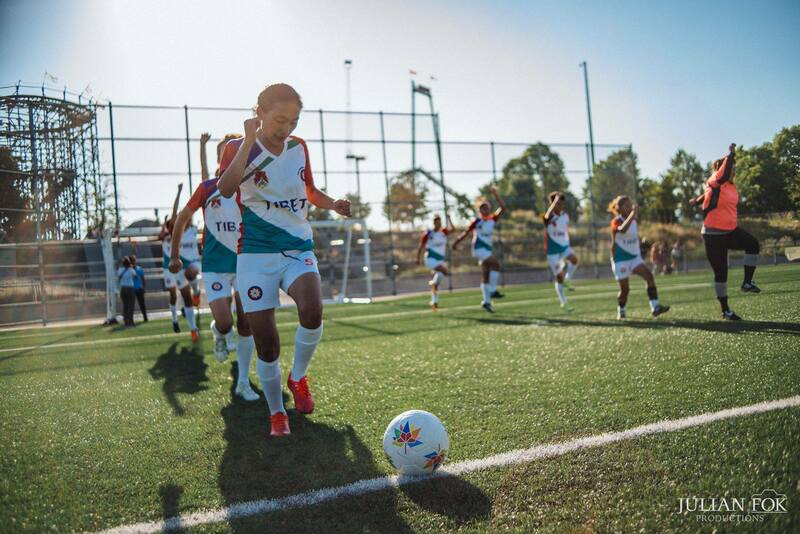 After 13 years, the VISF continues to promote its values of inclusion, equality and respect, as evidenced in their efforts to bring the Tibetan Women’s Soccer Team to Vancouver. After being denied visas to the United States to participate in a major tournament in Dallas, Adri Hamael, the founder of the VISF, reached out to invite the team to play in his tournament as Ambassadors of Peace….and they came! 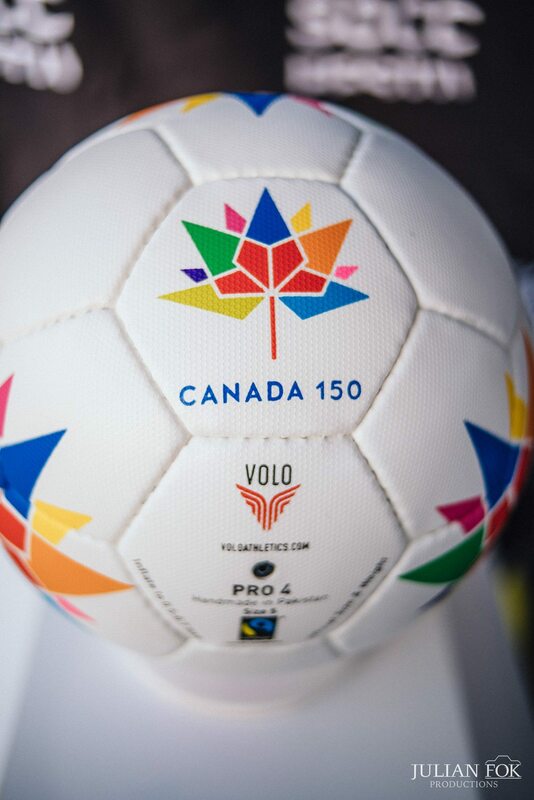 As it happens, our nation was celebrating Canada150 and VOLO had made custom match balls to mark the occasion. In turn, we donated balls and string bags to all the Tibet Women Players as a welcoming gift and to support their training leading up to the tournament. While the Tibetan Women didn’t leave with any victory trophies, it was an experience to remember for festival organizers, the players and VOLO Athletics. Hope to see you out this summer at the Vancouver International Soccer Festival: July 6-8, 2018. Want to play? More info on the tournament below. Can’t wait for the Soccer Festival !